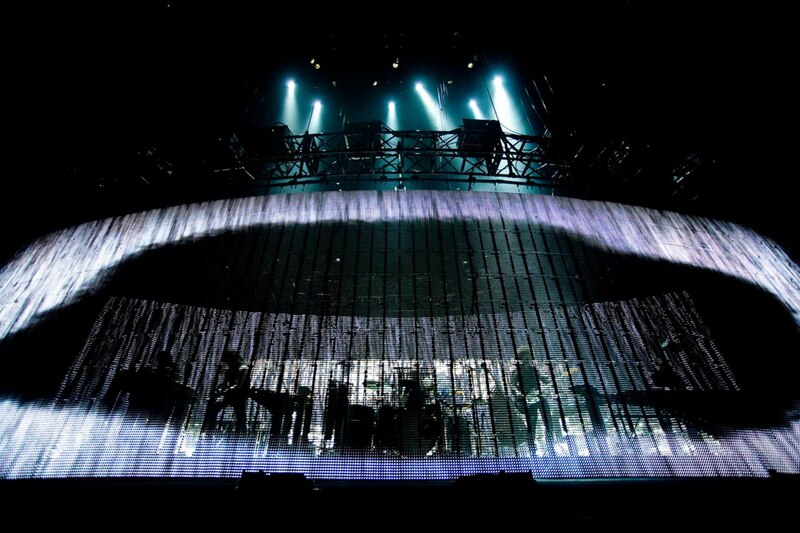 A setup where the stage itself becomes a metaphysical visual extension of the band and their music; an instrument that reactes to the band’s position, movements and intensity. 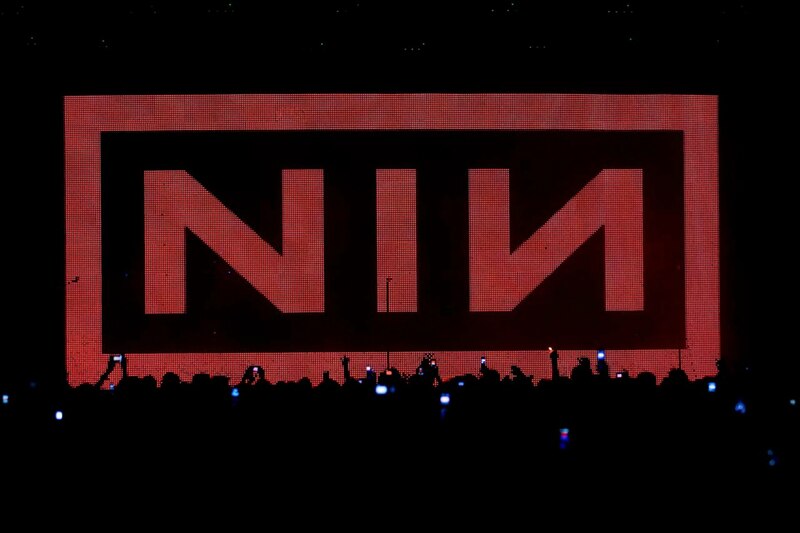 “I’m becoming less defined,” sings Trent Reznor, thrusting and retracting body parts through the curtain of densely white visual static. 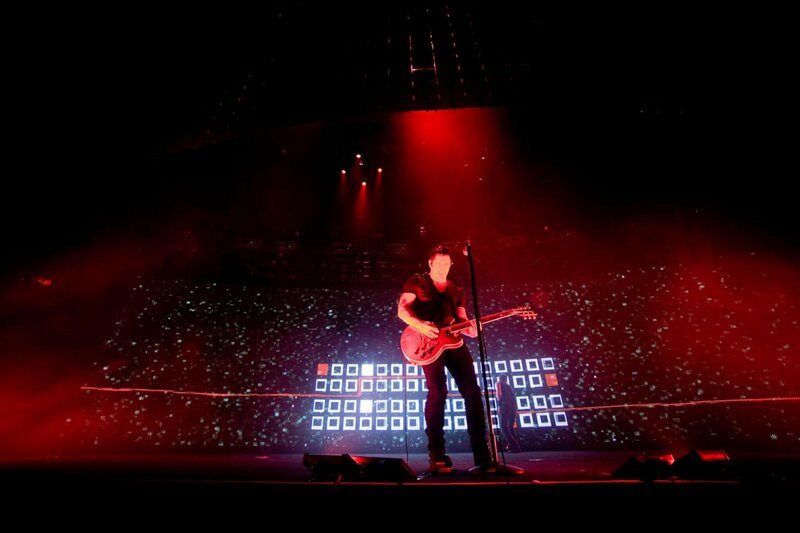 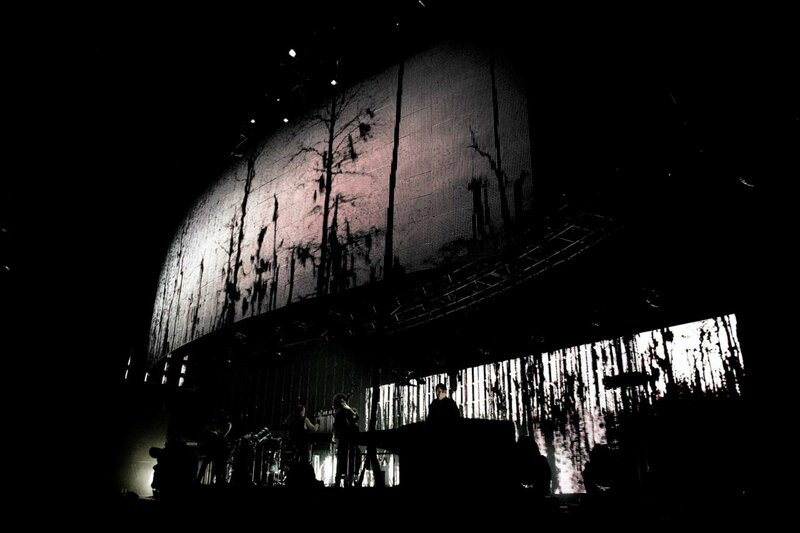 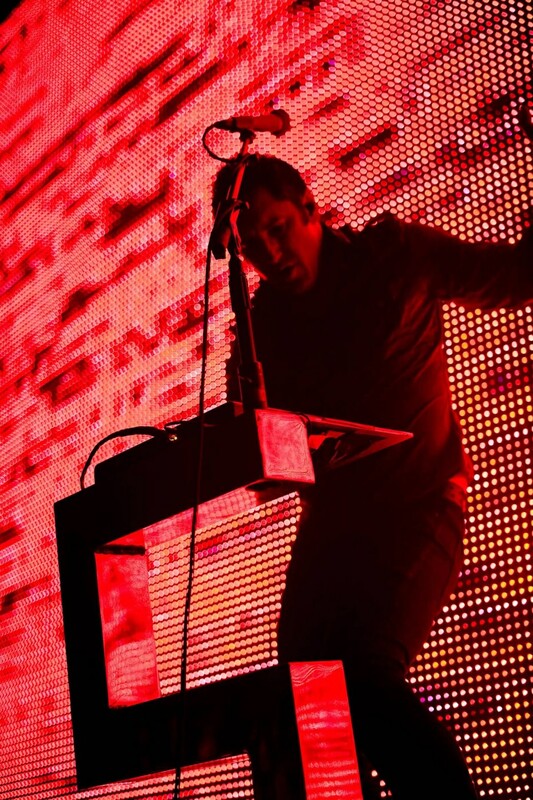 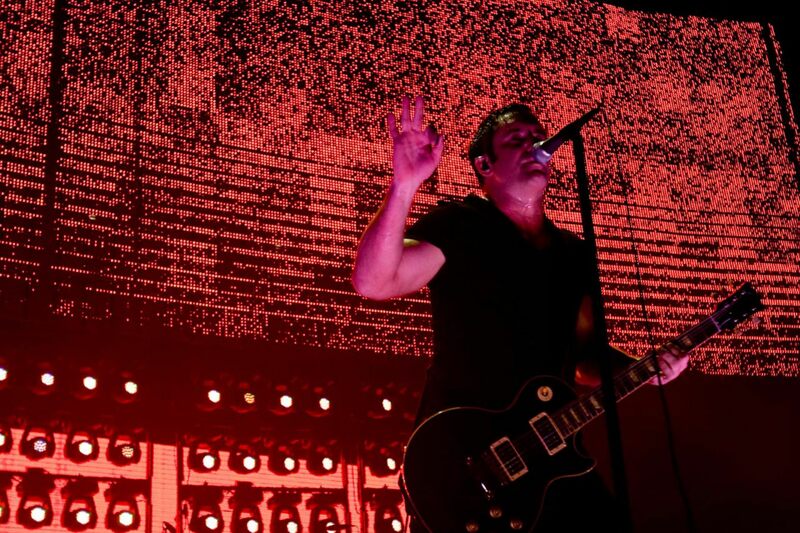 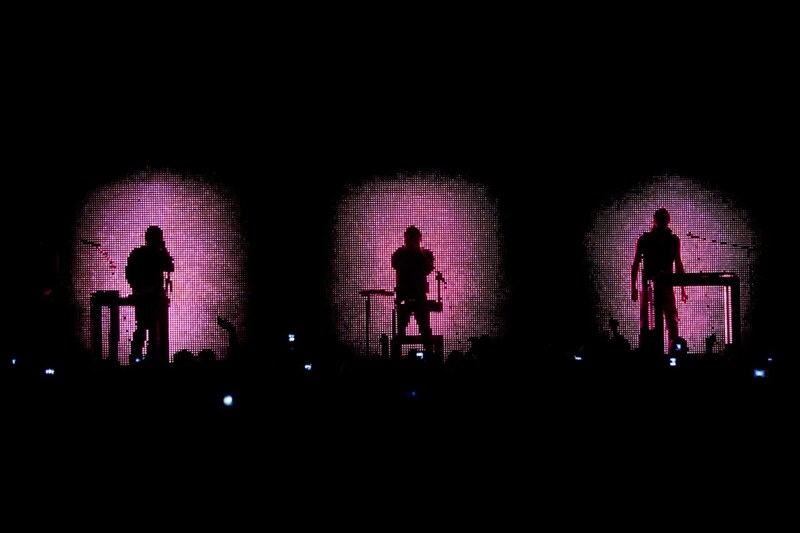 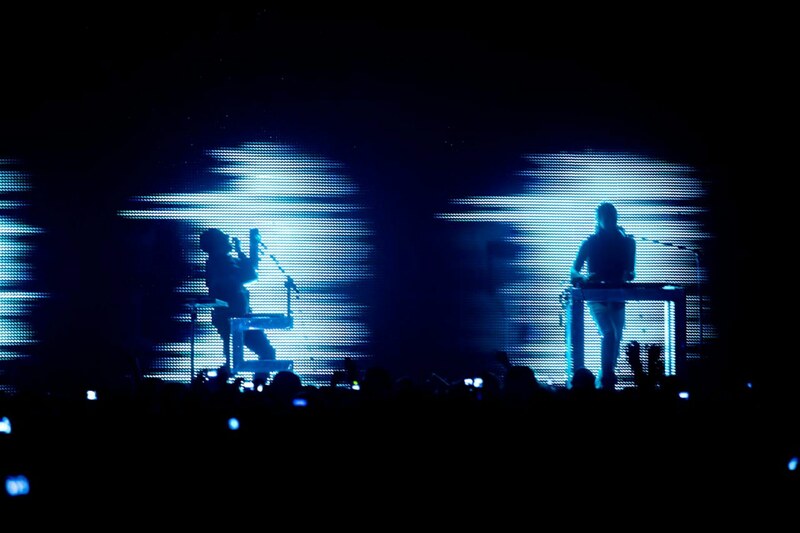 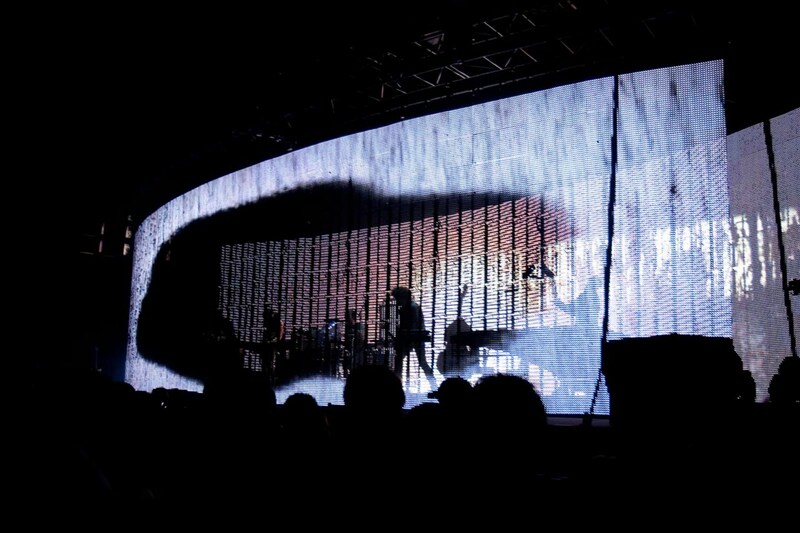 NIN’s actions trigger lights and effects – the stage is a metaphysical visual extension of the band and their music. 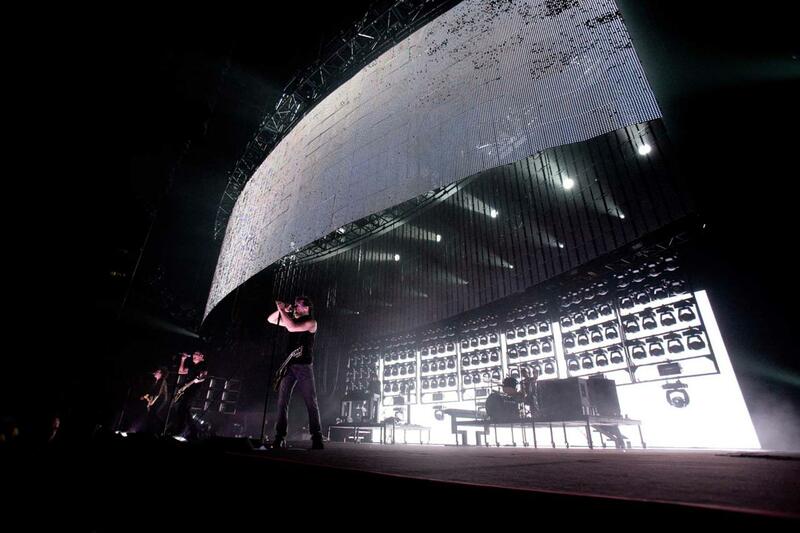 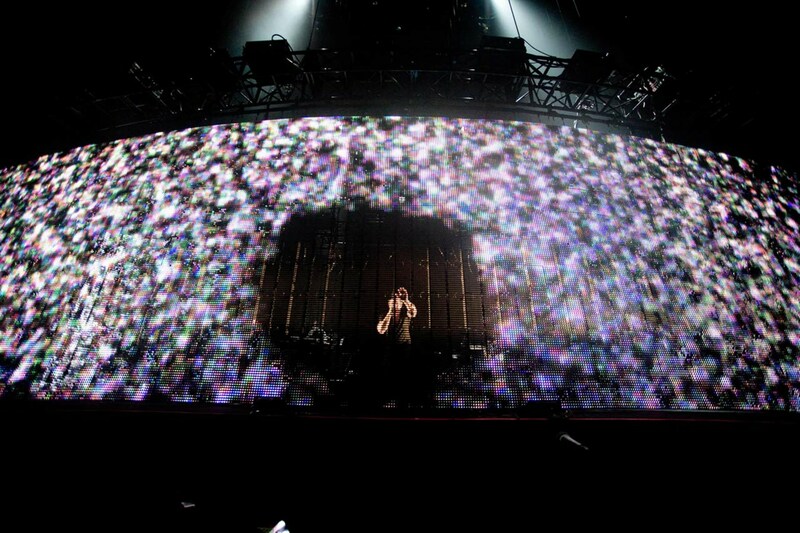 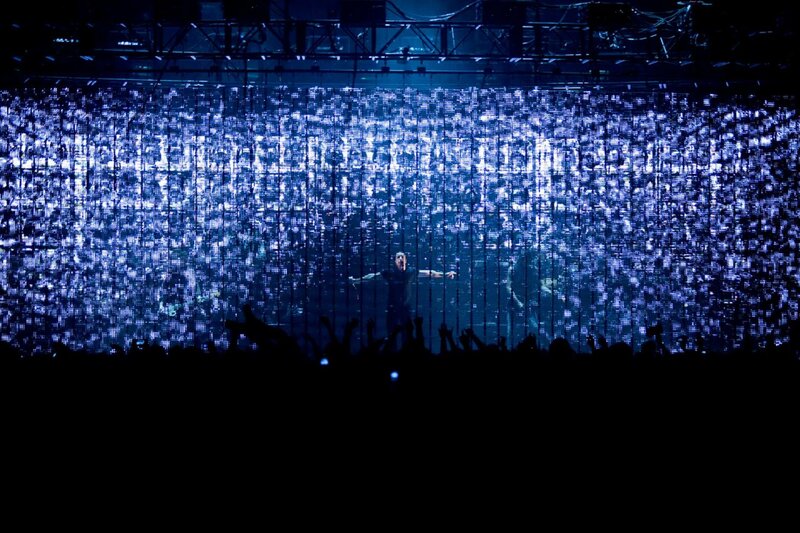 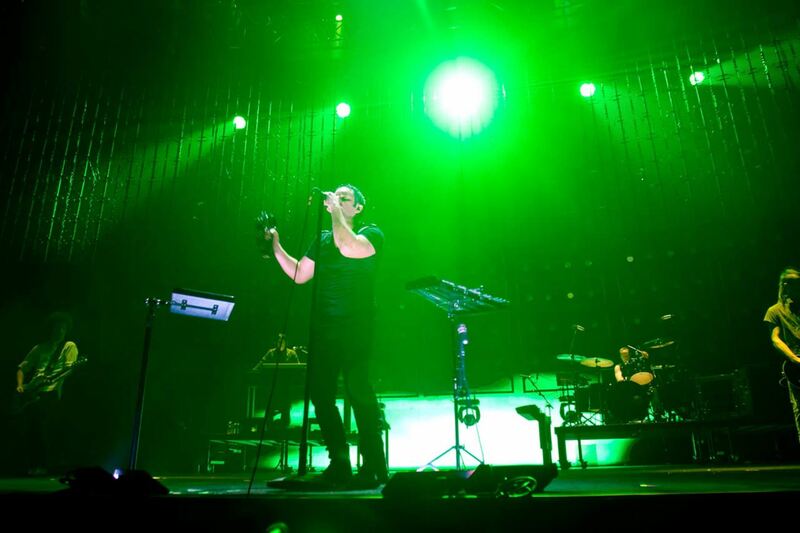 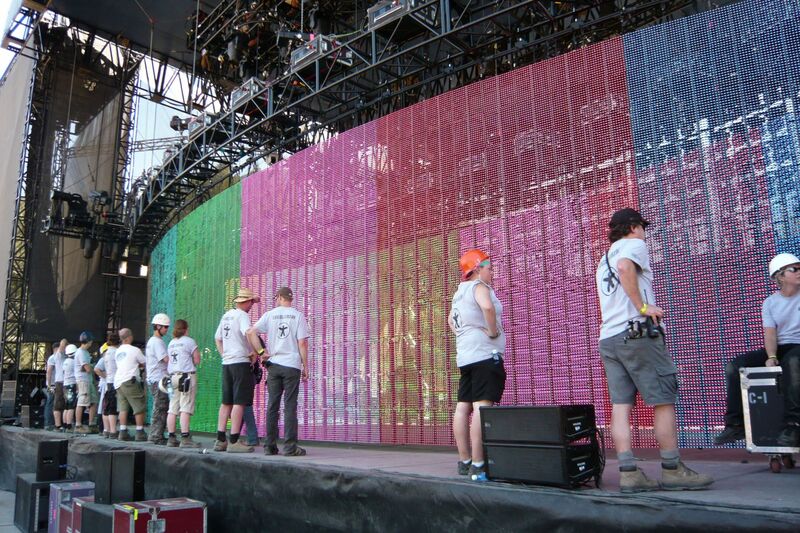 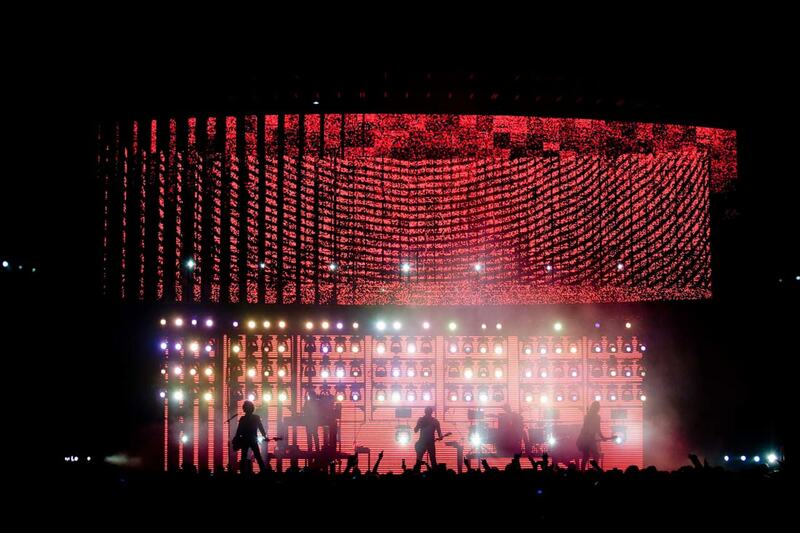 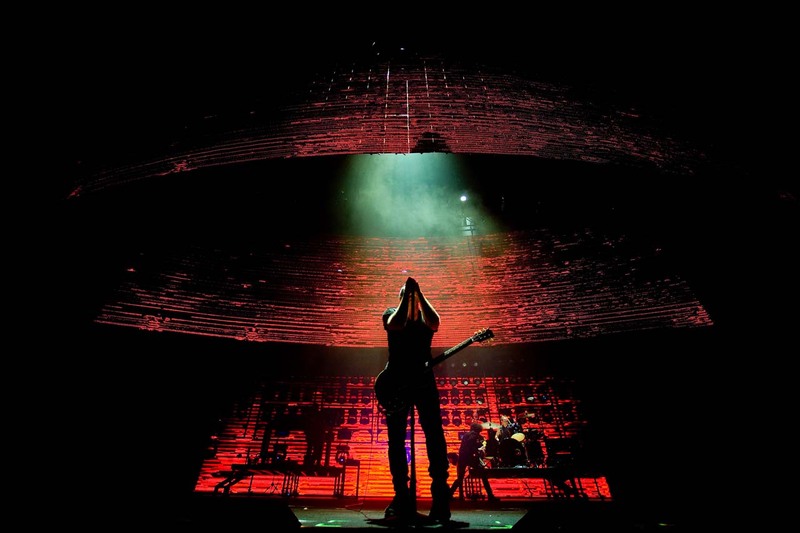 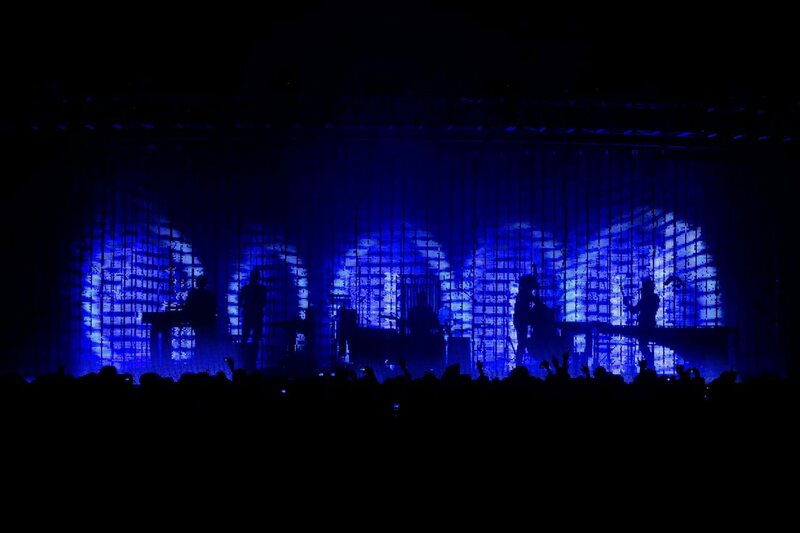 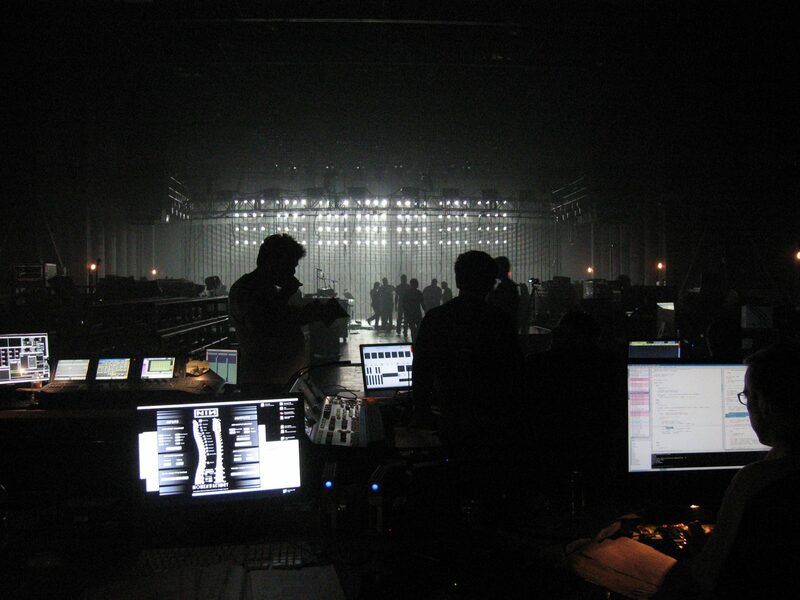 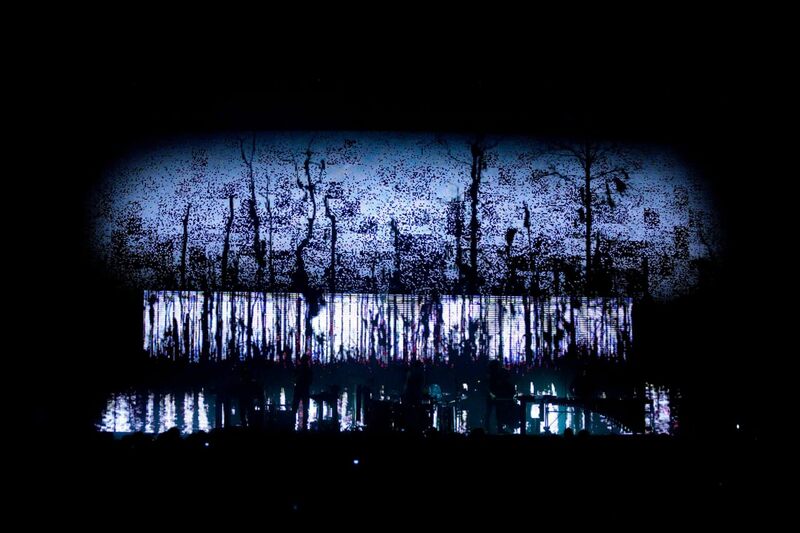 Moment Factory worked with NIN’s production designer Roy Bennett to create a truly interactive stage setup that gave NIN control over the visual aspects of their performance. 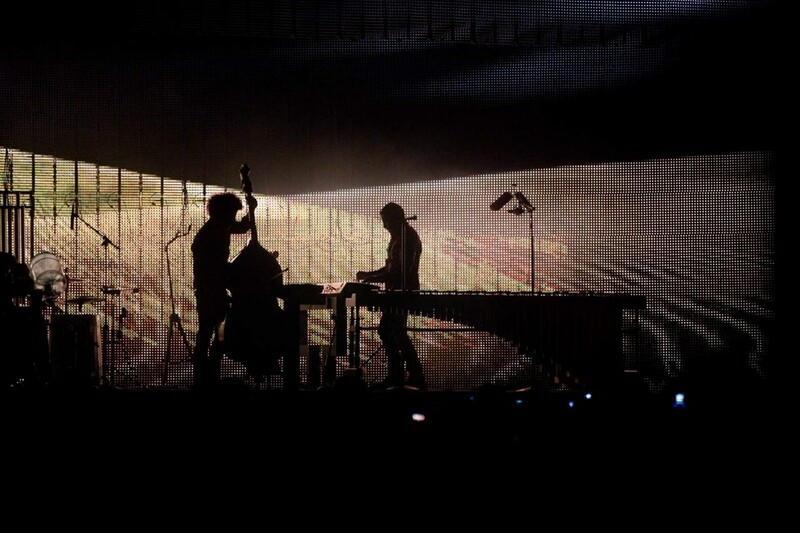 In effect, Moment Factory created a setup where the stage itself became an instrument that reacted to the band’s position, movements and intensity. 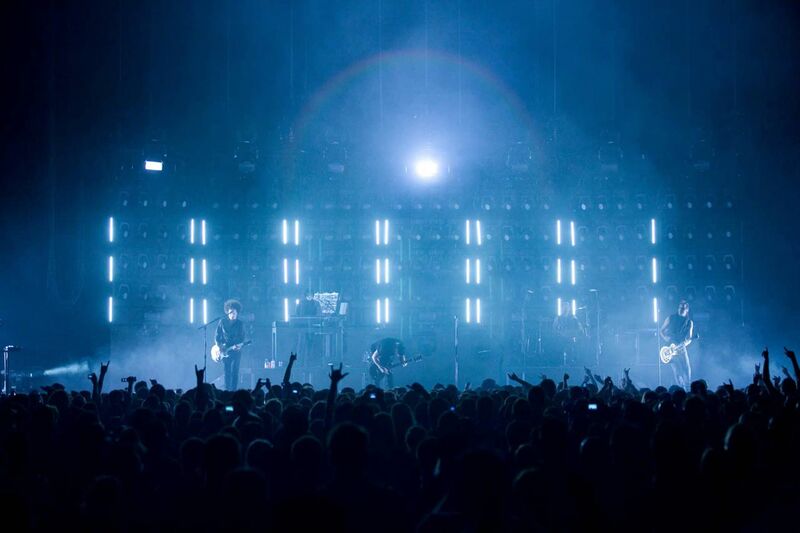 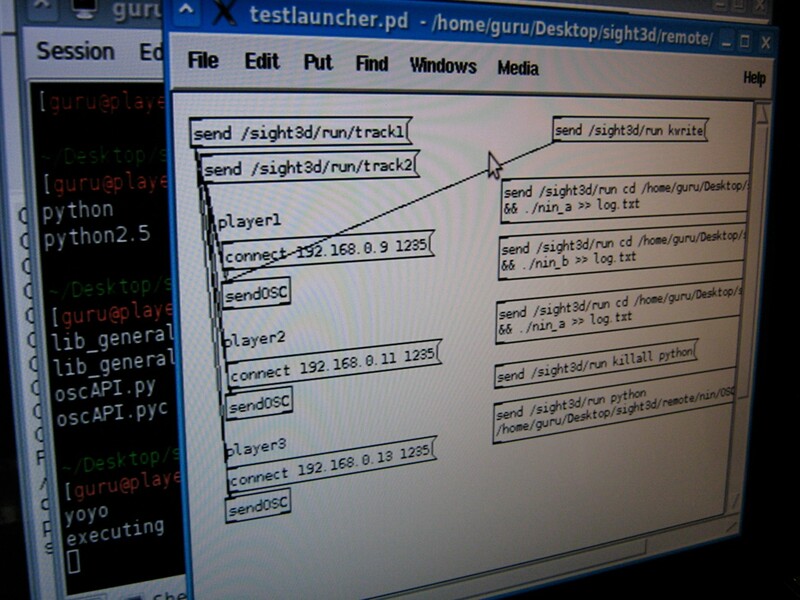 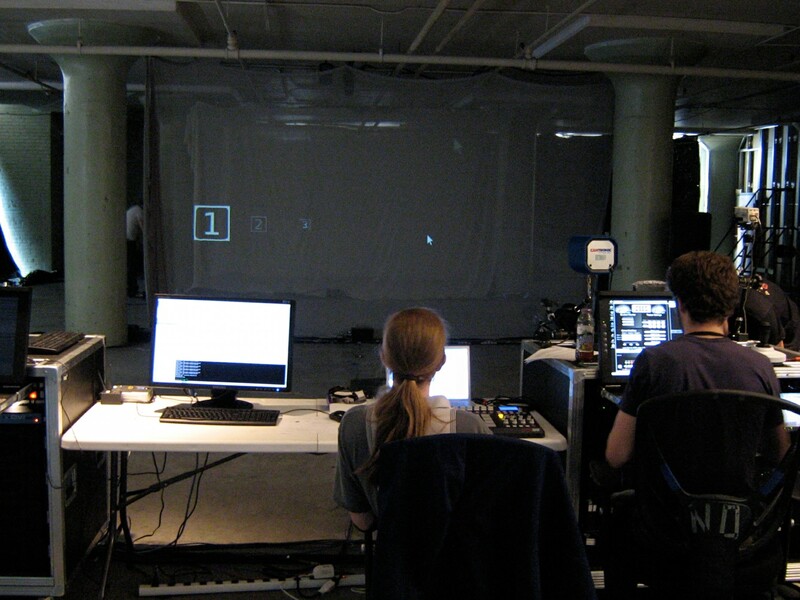 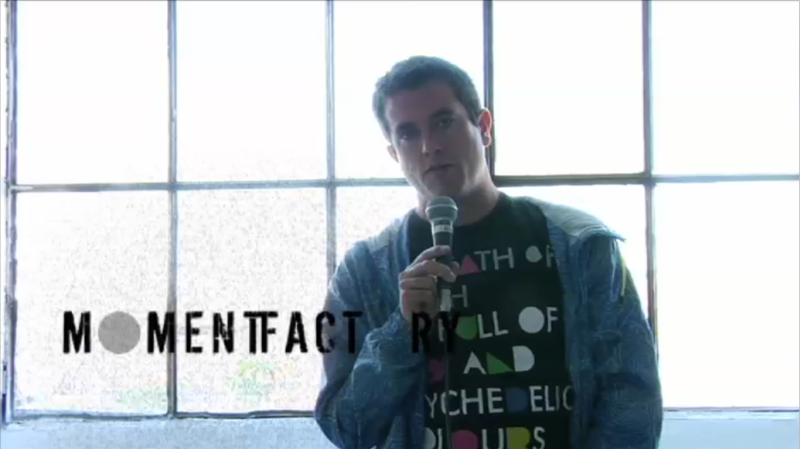 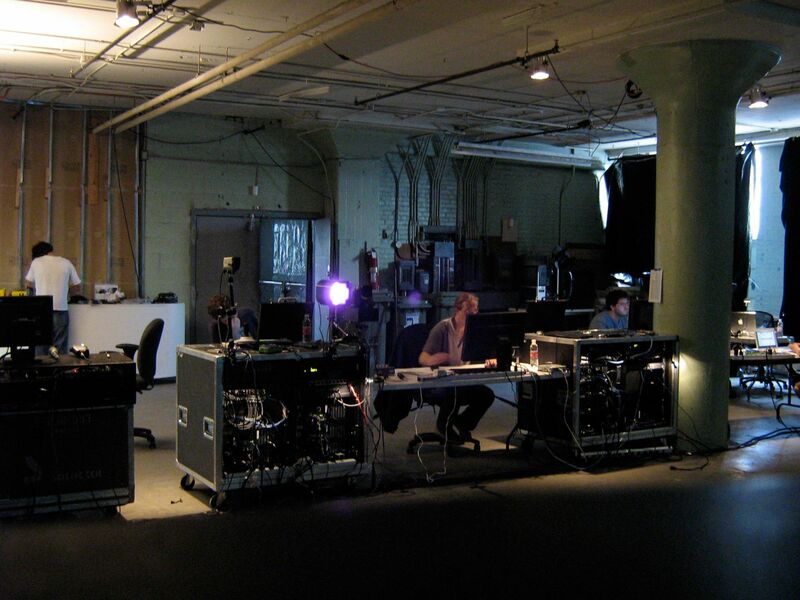 Moment Factory’s innovative interactive design allowed NIN to track, process and generate content in real-time. 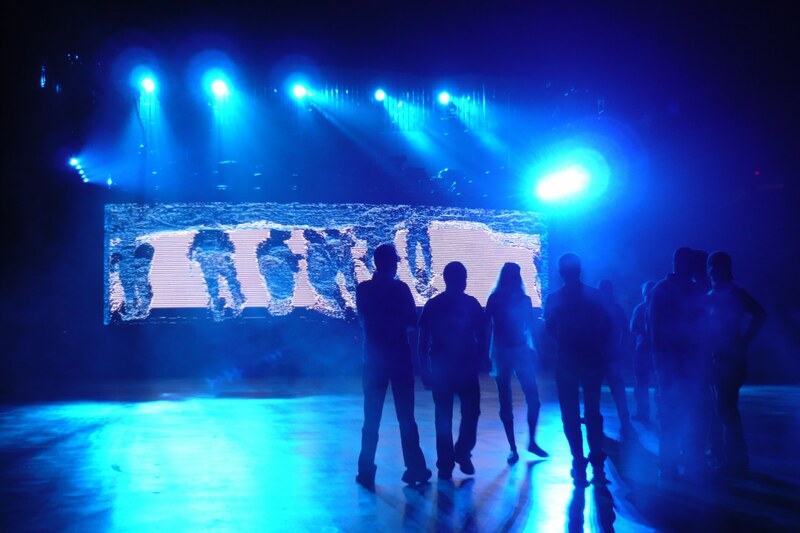 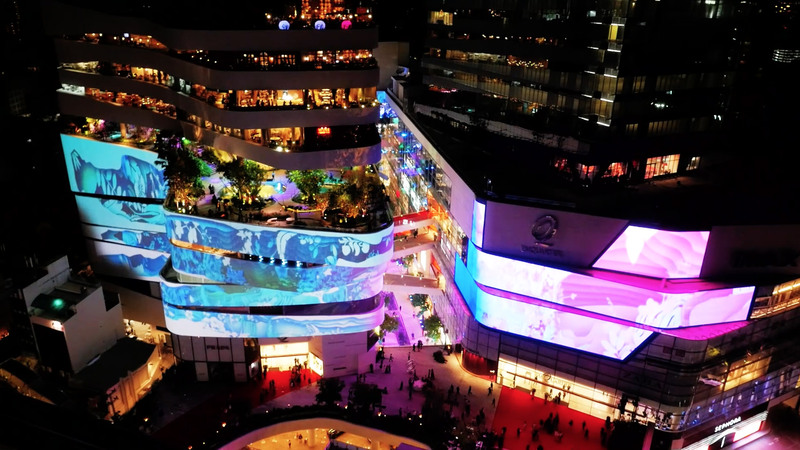 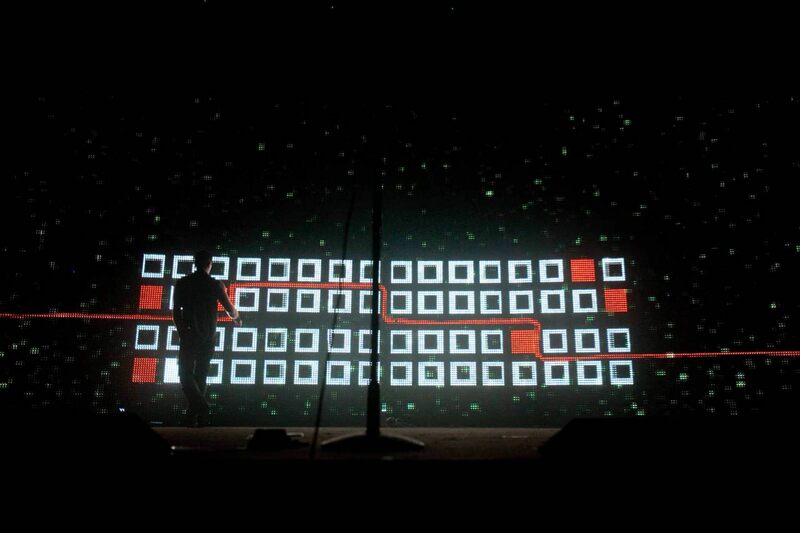 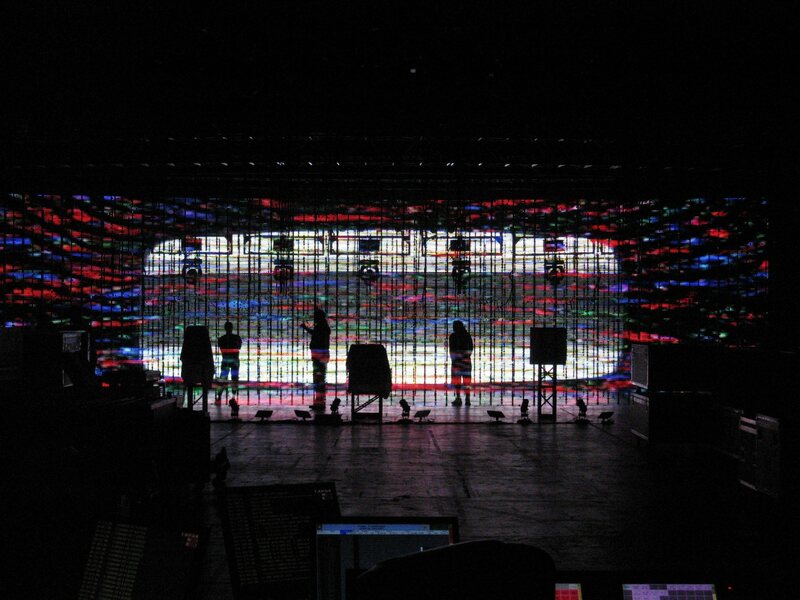 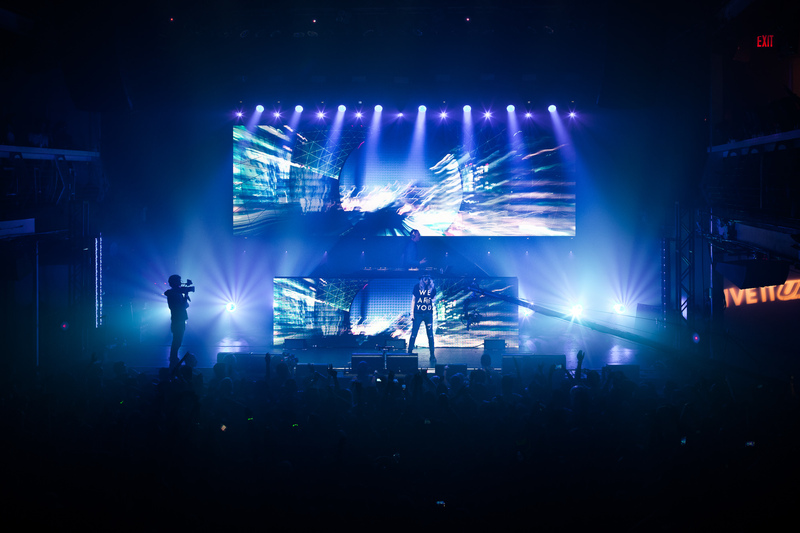 An on-stage device reacted to multiple live-capture inputs, and live visuals were displayed on giant transparent LED Stealth screens. 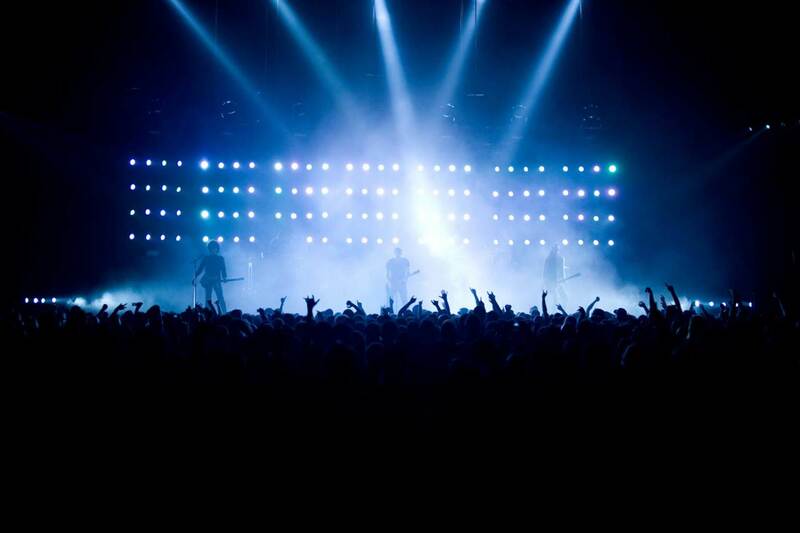 Using their XMS platform, Moment Factory created an innovative performance environment that could survive the rigors of a rock tour.